Building a Christmas wish list is never easy so why not think big this year and add the equestrian property of your dreams. 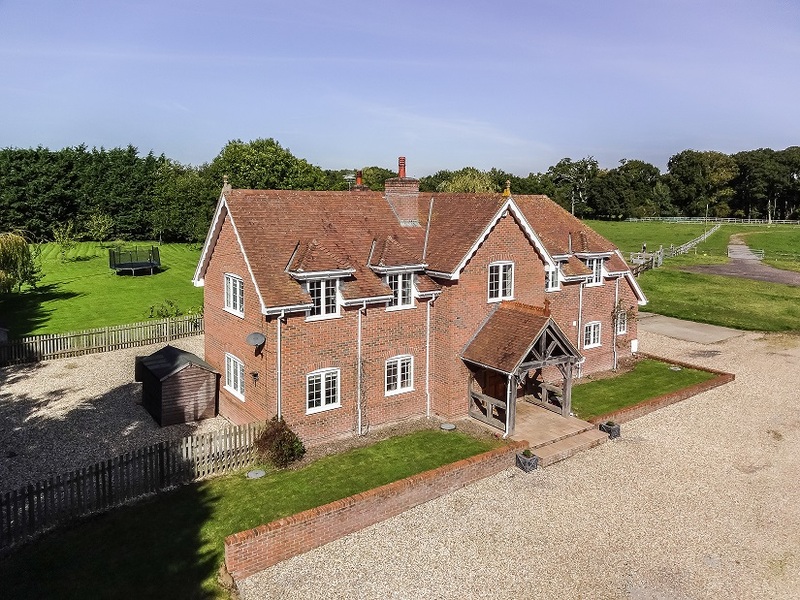 We've selected some of the best equestrian properties, from the very large equestrian competition centre to the perfectly formed equestrian smallholding. They've all got something special to offer. 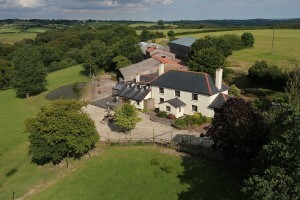 If you're looking for a country estate you can't beat Narramore Farm in Newton Abbot, Devon. It has everything you could possibly want. 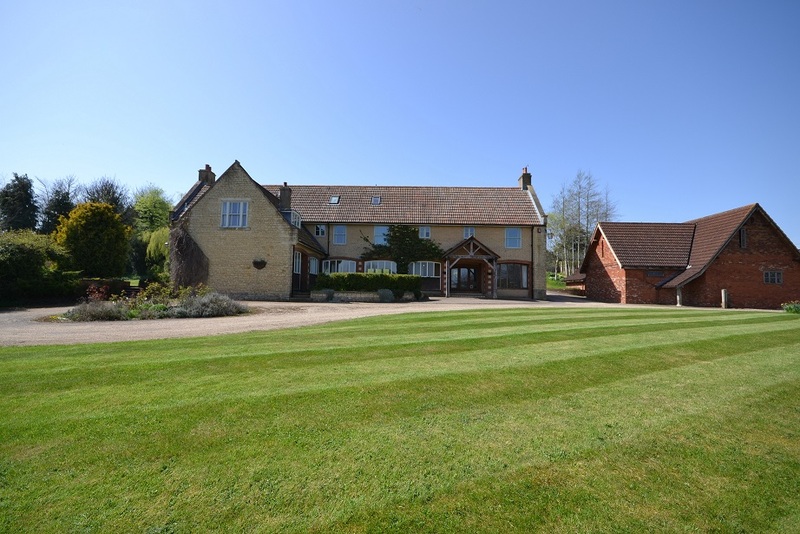 A substantial 5 bedroom farmhouse with 3 receptions, 6 cottages in a courtyard setting that would lend themselves well to holiday lets or long term lets, a range of equestrian outbuildings, stables, menage, 110 acres and a deer park and trout pond. The views of the surrounding National Park from the property are absolutely breath taking and the outriding is second to none. There is a fantastic pub in the nearby village of North Bovey called the Ring Of Bells "which is a stunning Devon thatched pub, which riders frequently stop at for a drink and bite to eat when hacking" say Mr & Mrs H, the current owners of Narramore Farm. Kelly Farm , near Tiverton, Devon, is a very privately situated farmhouse with excellent equestrian facilities and stunning panoramic views. The 6 bed family home has much charm and period features, including beams throughout the property and an old inglenook fireplace, perfect to hang that Christmas stocking on! There is an adjoining two bedroom annexe that would make an ideal holiday let or additional accommodation for a family member. The property boasts an array of outbuildings, an attractive stable block with clock tower and tack store. The land extends to approximately 81 acres, consists of 10 productive enclosures and has been well maintained. Langford Farm is a highly regarded competition centre in the sought after New Forest National Park. The main house is a substantial 4 bed modern country home which has been finished to the highest standard. The property benefits from a large country kitchen with breakfast room and range cooker, a triple aspect drawing room, dining room, study and utility room. Outside there is a beautiful traditional timber barn with oak beams, 10 stables, tack room and workshop. There are two all weather floodlit arenas, one measures 40m x 20m and the other 60m x 30m, there is an additional grass arena, cross country course with its very own 'Derby Bank' and even a clubhouse, ideal for all those Christmas parties! The land amounts to some 10.5 Acres and is divided into a number of enclosures, separated by post and rail and mains electric fencing. Middleton Equestrian Centre is a thriving and well established livery and kennel business set in a rural location just outside Middleton, near Tamworth. The property has excellent equestrian facilities with a number of yards. The Top Entrance Yard has 4 stables, a staff room and tack room. 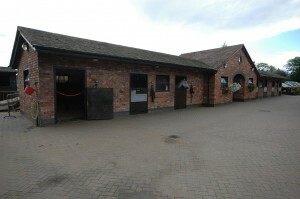 The middle yard has 11 stables and the bottom court yard 11 brick built loose boxes, 2 pony boxes, a rug room and store. Middleton Equestrian also benefits from a superb indoor arena, 36m x 21m which has a viewing gallery and lecture room. There is also a Dutch hay barn with 4 loose boxes, and timber stable block and two floodlit outdoor arenas. The land extends to some 3 acres and there is a further 12.7 acres available to rent from a local farmer. 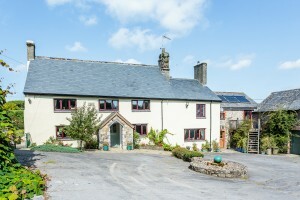 The property comprises of a farmhouse which is characterful yet modern and offers 4 spacious bedrooms, a large dining room and sitting room and a well equipped country kitchen. There is an additional 2 bedroom bungalow/mobile home and two 1 bedroom apartments in the stable yard. The kennels offer day care and holiday boarding kennels and were purpose built in 2014. Weir Lodge is a substantial country house in a highly desirable, edge of village location just outside, West Stour, Gillingham. Approached via its own private driveway, Weir Lodge is set back in its own grounds and on the left of the drive is a brick outbuilding with 4 traditional stables and 3 timber stables with a feed store. There is a purpose built workshop, 3 bay Dutch barn, walled garden and oval sand school 90ft x 40ft. The pasture is divided into a number of enclosures and extends to some 4 acres. The house, which was constructed in 1991 has a farmhouse kitchen with Aga and breakfast room, stunning drawing room with large windows and a marble fireplace. On the first floor there are 5 bedrooms, 3 bathrooms and on the second floor a suite comprising of a bedroom, living room and bathroom. 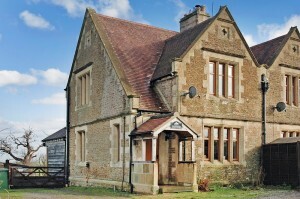 Pelhams, near Beckington, Frome is an immaculate, fully refurbished equestrian smallholding. Pelhams would be suited to all manner of horse owners but in particular, someone looking for their first equestrian smallholding or equally somebody looking to downsize. The property is situated in an elevated position and enjoys far reaching views over the surrounding countryside. Pelhams has two double bedrooms, 1 bathroom, a stunning kitchen diner and utility room and a beautiful oak framed sitting room which looks out over the gardens. The equestrian facilities are situated to the rear of the property and comprise 3 stables, a feed store, a 30m x 15m arena and 1.72 Acres of paddock. To see additional equestrian properties for your Christmas list - see our equestrian property page.